Stories of a changing world. Stories of men and women affected by our projects. Stories of how we work and what we aim to achieve. 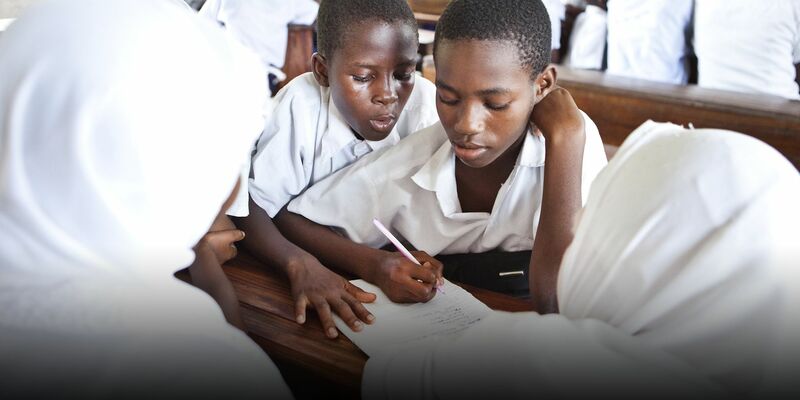 Uganda - Focusing on new teaching methods and creating a stimulating learning environment makes a considerable difference for the quality of education. Do you know the VET Toolbox? This new cooperation programme is managed by Enabel and three other European agencies and aims to enhance the expertise about vocational training and worked-based learning in partner countries. The financing structure of cooperation projects is completely changing and national governments are not the sole donors of their development agencies any more. Belgium is no exception to that rule.